I am such a sucker for silver jewellery. Pretty sure 99% of everything I own is silver, or silver plated and recently jewellerybox has helped fuel my addiction. They let me choose a selection of items from their website to tell y’all about. I opted for two necklaces and two rings, as they’re the types of jewellery I wear the most. jewellerybox is a purely online jewellery retailer launched in June 2014, and based in South London. Their mission is to show that “real” jewellery (for example – sterling silver and 9ct gold) can be bought at costume jewellery prices. On the site they have a range of over 10,000 unique pieces, and sell to over 100 countries worldwide. There are a huge range of necklaces on the site, with options to choose the chain length which I love. A few times in the past I’ve bought a necklace online and the chain length has been all wrong. However most of the necklaces on Jewellery Box have the option of 16, 18, 20, or 22 inch chains. 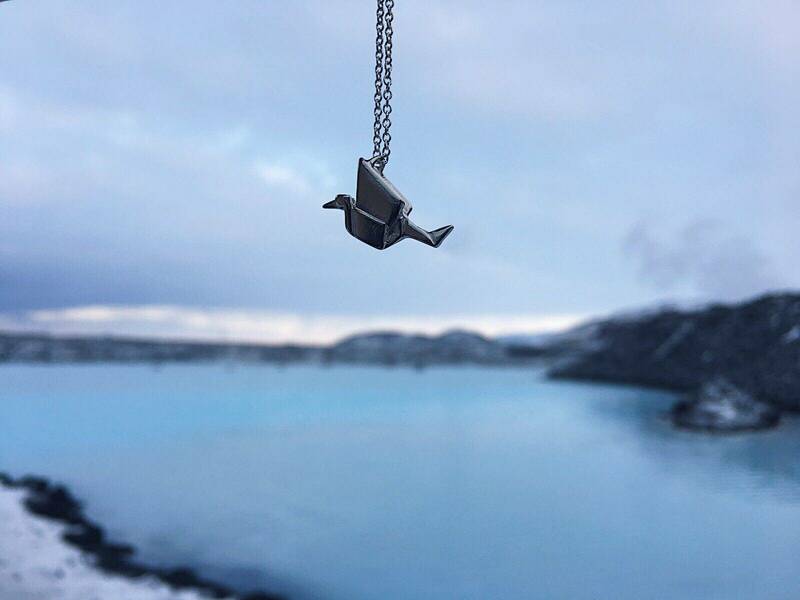 The first thing I went for was this adorable Sterling Silver Origami Crane Necklace. 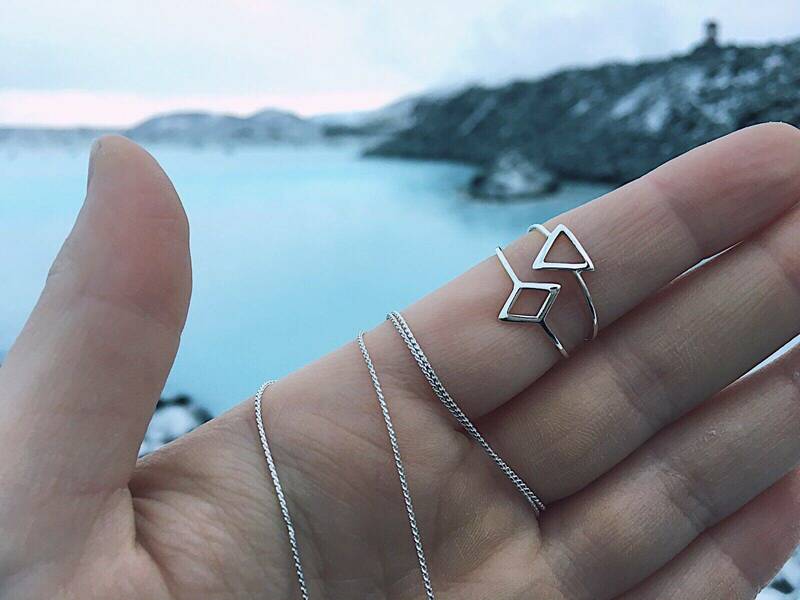 I used to love doing origami as a kid, and the minute I saw this I loved it, it’s a little more delicate than necklaces I would usually go for, but loved the design so much. I opted for a 22 inch chain with this one, the chain style is simple and quite standard but works perfectly with the pendant and doesn’t distract from the delicate origami crane. 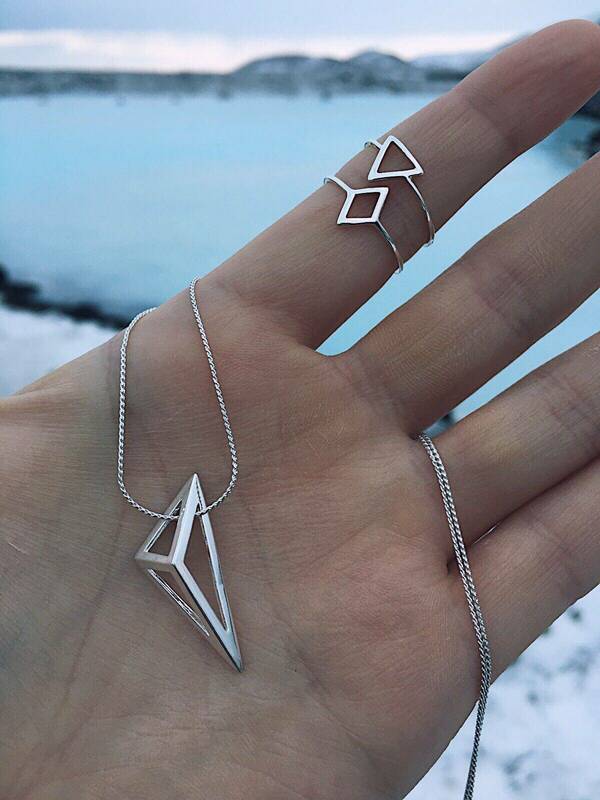 The second necklace I chose was a Sterling Silver Open Triangle Necklace, which came on a foxtail chain. I absolutely love anything geometric, so this caught my eye right away. The foxtail chain is a nice touch and I guess is so the pendant hangs nicely? It’s a very smooth and tactile pendant too. I often find myself playing with it. I’m loving wearing more than one ring on each finger, mixing delicate shapes with chunkier jewels/stones – so spotting these dainty rings, in an open diamond shape and open triangle shape was fab! They look so nice together on the same finger or separate. 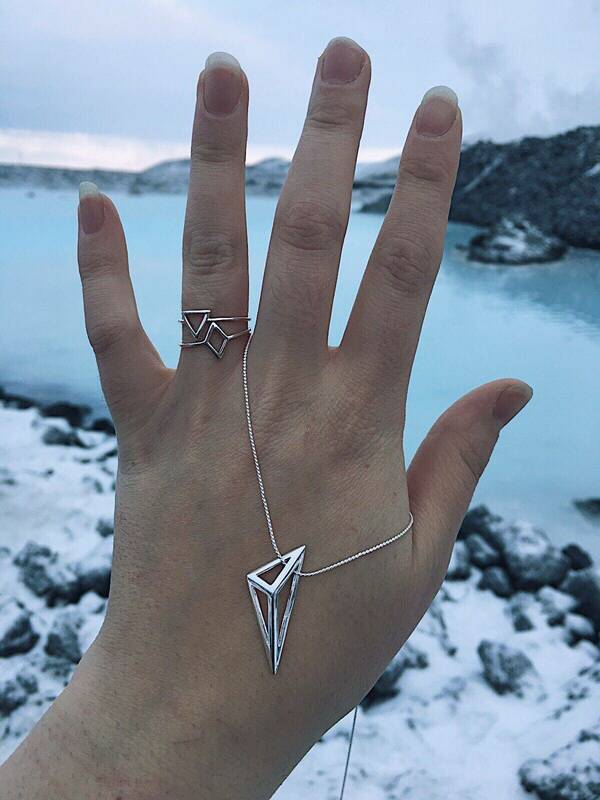 They’re a little too big for the ideal finger I would wear them on, but the hasn’t stopped me, and they go so well with the open triangle necklace! Overall I’m super happy with the items I chose, they’re unique, sterling silver, and really reasonably priced – the perfect combo! 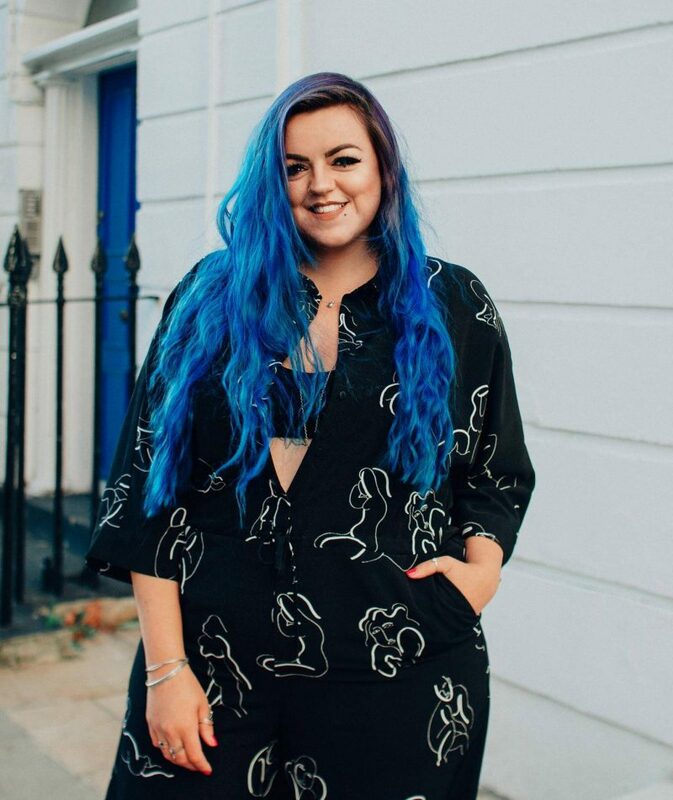 jewellerybox is one of those companies I often see at blogger events and they are always friendly and helpful – after doing a bit of digging on their website, I learned that their UK phone number is always answered withing 2 rings by a real person which is amazing! Christmas is edging closer and there are a few online stores that will still be able to get purchases out to you before Christmas and jewellerybox are one of them (check postage deadlines here)! So if you’re stuck on a few last minute Christmas gifts, make sure you check out their site. 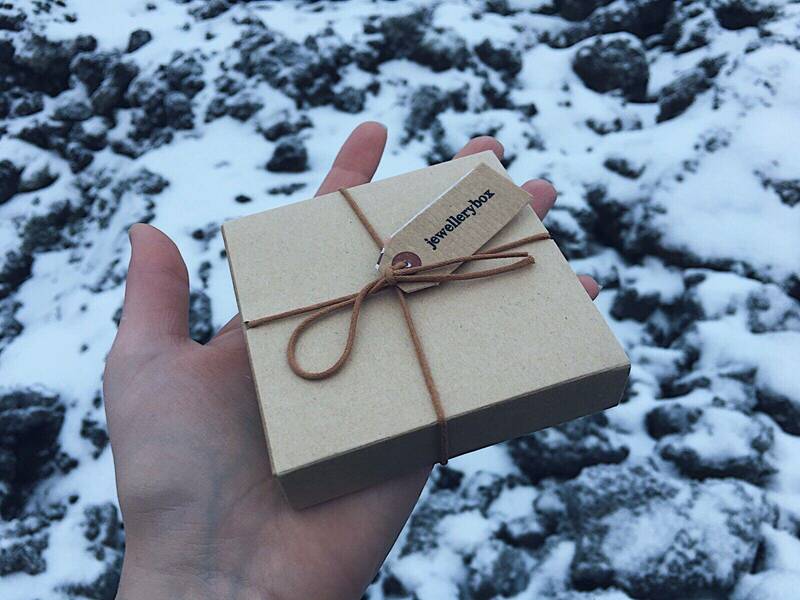 All the necklaces come in a sweet little box too so no need for panic wrapping! And they offer a 30 day return policy on all purchases so it’s not a problem if the gift wasn’t quite right. 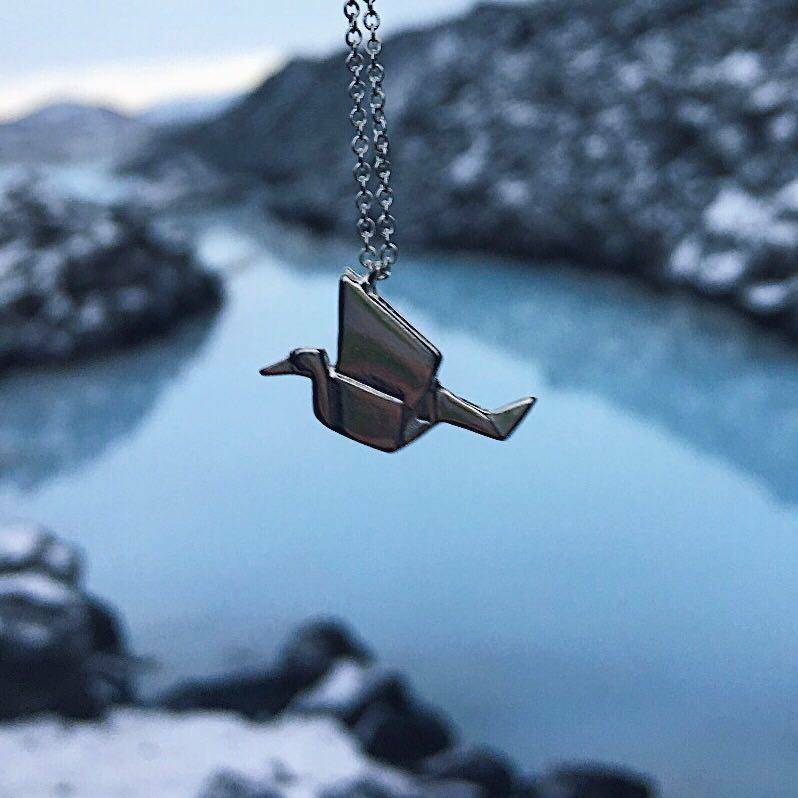 The silver origami crane necklace is so cute. I also own mostly silver jewellery. Since the beginning of time, women have been attracted to some form or another of the charm necklace. Silver necklace are always in fashion, a trend that has swept across generations of women and girls across the world. 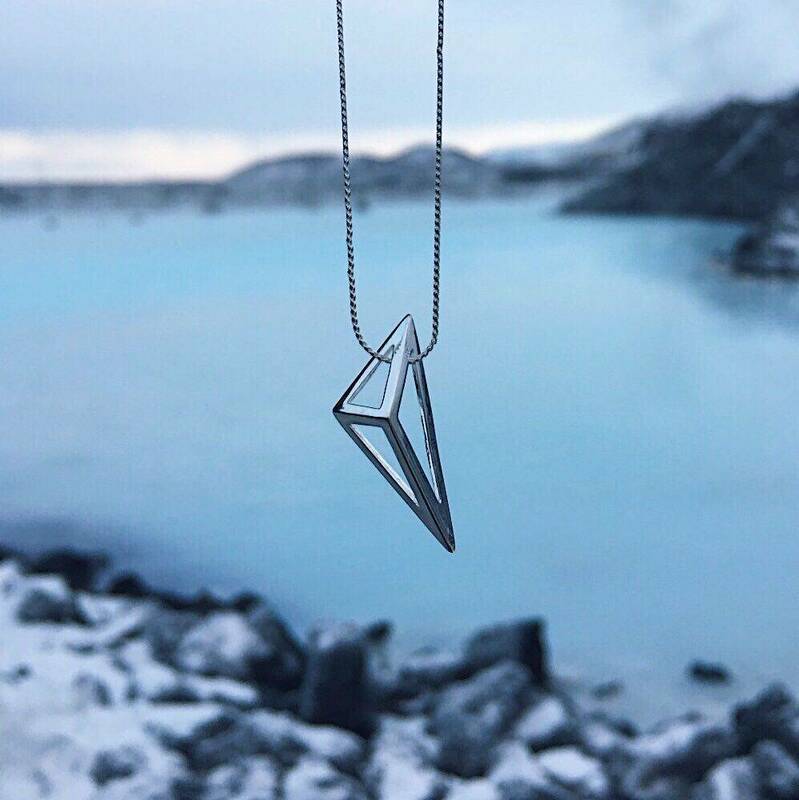 The Sterling Silver Open Triangle Necklace is really nice!